Become a licensed architect the moment you graduate with a professional Bachelor of Architecture degree. Dunwoody’s Architecture program prepares you to become a leader in the built environment. 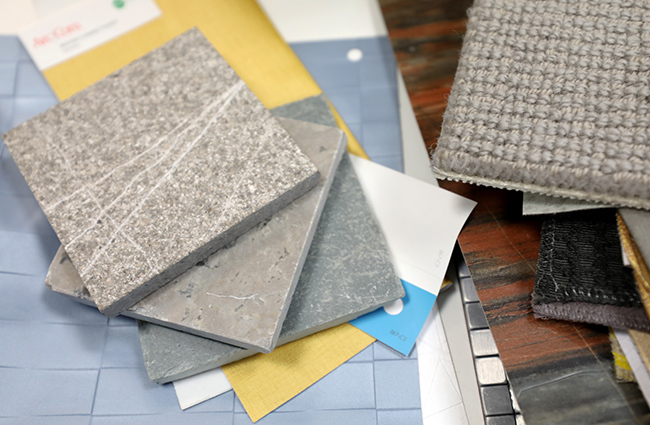 Design and build projects for real clients and communities, develop new ways of building and practicing architecture, network with local leaders, collaborate with other professions, and master countless design and building technologies. Practice-based curriculum, professional-focused philosophy, and actively-practicing faculty give you the ability to work in the profession while in school. This can defray the cost of education, make you more valuable earlier in your career, and allow you to complete all required experience for licensure prior to graduation. A comprehensive software package and powerful notebook computers are given to every student in the program. Learn established and emerging building technologies and engage in the formation of new technologies through self-guided, applied research. Measure the value and performance of architecture through energy simulation and whole building design cost analysis. Opportunities to participate in both local and national competitions, conferences, and events will help you build your portfolio and gain recognition in the design community. Available study abroad and travel study programs will also increase your exposure to cultural and global design. Dunwoody Architecture is structured as a two plus three stackable credential, awarding a technical Associate of Applied Science degree after the first two years and a comprehensive professional Bachelor of Architecture degree after the final three years. This allows students who do not wish to pursue licensure a two-year path into the profession. This structure also allows students from other technical and community colleges to seamlessly transfer into year three of Dunwoody’s program. Dunwoody’s Bachelor of Architecture is in candidacy for accreditation from the National Architectural Accrediting Board (NAAB). To apply for the Architecture program, you will need to complete an Architecture Application packet in addition to your application to Dunwoody. In Spring 2017, students began their second architecture design+build studio, Digital Ceramics. This studio investigated the intersection between modern robotic manufacturing tools and fabrication processes and age-old materials of casting ceramics. The project addressed the issues architects face in introducing variation into typical standardized building systems and materials. 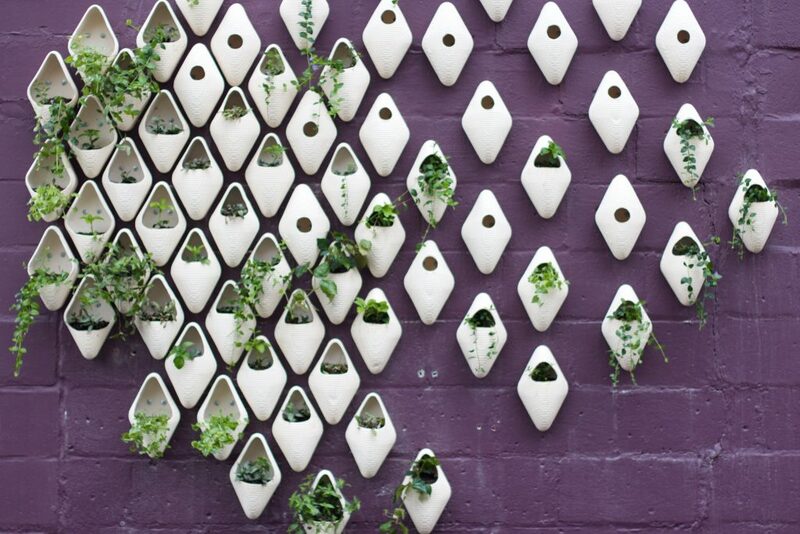 Using new ways of making, including 3d modeling, parametric design, and digital fabrication with the use of a laser cutter and CNC router, students created functional, ceramic art, which was installed in Loring Corners near Loring Park. In the Fall of 2016, Dunwoody began the first studio in the 5-year Bachelor of Architecture Degree: Dining Wild. This ongoing project introduces students to the importance of site and precedent in relationship to architecture. Students are charged with the design of the new dining hall and gathering space at the Steger Wilderness Center, to be built in 2018. Polar Explorer and Founder of the Steger Wilderness Center, Will Steger, as well as experts in site survey, culinary arts, engineering, alternative energy, building and design will contribute to the student’s work. 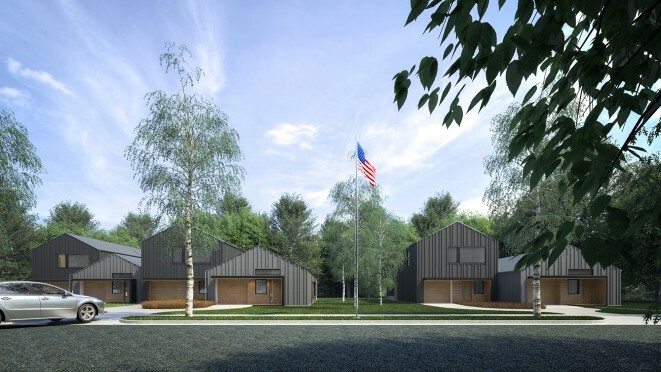 In the Spring of 2016, students collaborated with the non-profit organization Veteran’s Journey Home to provide housing for returning veterans and their families. On a site in Vadnais Heights, the students developed, designed, and constructed documents for three duplexes, each maintaining an individual identity and each with a different program, to provide flexibility for varying family conditions. The homes are expected to break ground in the Fall of 2016. In the Fall of 2015, Dunwoody Architecture initiated its first Bachelor of Architecture class. 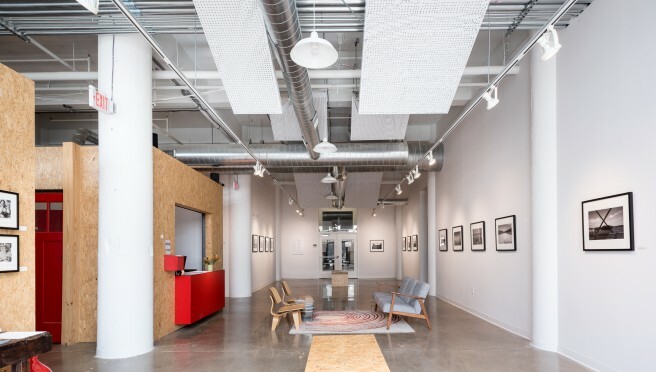 The inaugural studio featured a design-build project in collaboration with the Minnesota chapter of the Independent Filmmaker Project and MG McGrath. Responding to IFP’s need for better acoustic performance in their main galley, students parametrically designed, digitally fabricated, and installed a perforated aluminum composite panel with additional acoustic material. 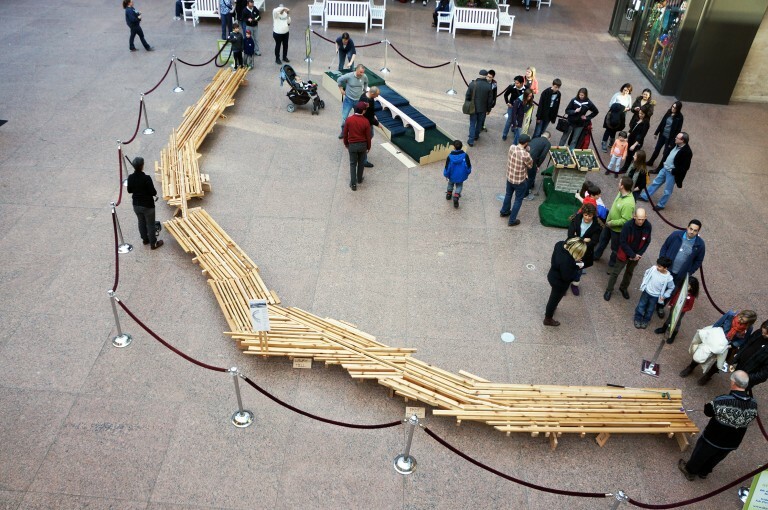 In the Fall of 2014, students participated in the annual Skyway Open, a design-build competition with many of the leading architecture firms in the state of Minnesota. 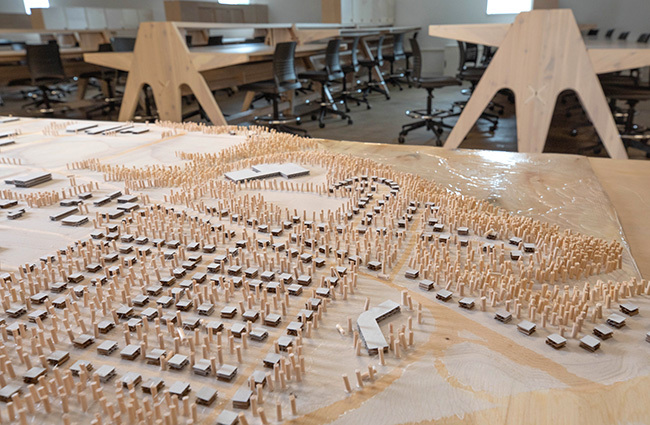 The project, a scale model of Hennepin Avenue, depicted different strata of information with different geometries and layers of wood. It was the first and only student-work to receive the competition’s highest honor, the Top Design Prize. 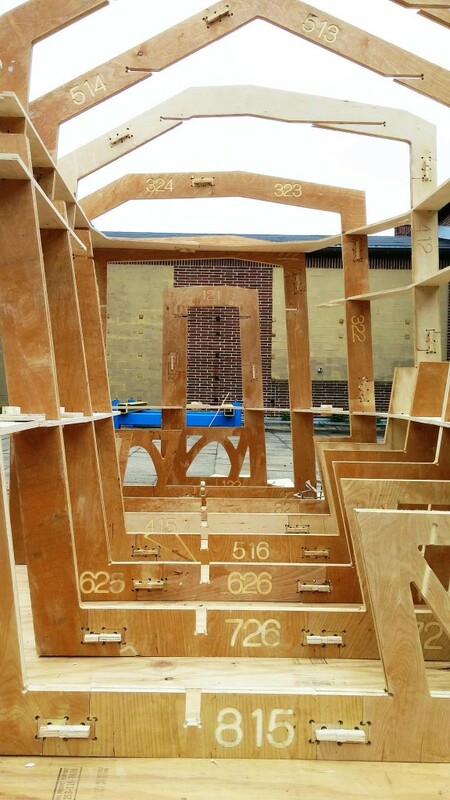 In the Spring of 2014, students in their final semester of the Architectural Drafting and Design program engaged the global wiki-house community through the design and construction of a new digitally fabricated structural system. 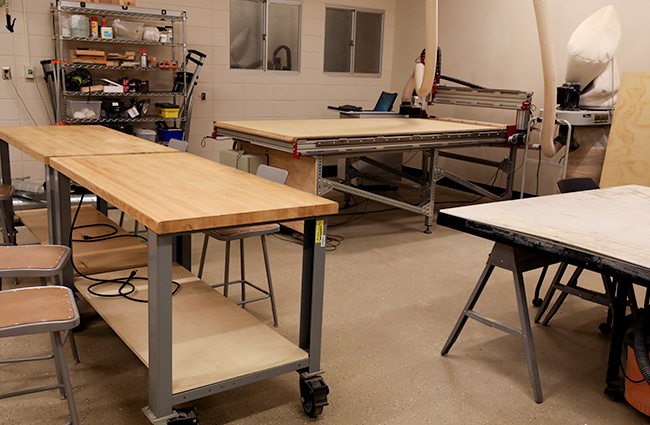 Using the Dunwoody Digital Fabrication Lab, students CNC milled multiple pieces of plywood using complex wood joinery developed by the global open source network. Create products, prototypes, and projects by using computer-aided design tools and then producing them in cardboard, plywood, plastic, and other materials.